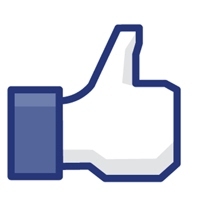 The eight SCORE Trophy-Truck drivers who have completed every race mile so far this season are: Bryce Menzies, Las Vegas (No. 70, Ford F-150), Rob MacCachren, Las Vegas (No. 20, Ford F-150), Gus Vildosola Jr., Mexicali, Mexico (No. 21, Ford F-150), Pete Sohren, Phoenix (No. 2, Ford F-150), Gary Weyhrich, Troutdale, Ore. (No. 98, Ford F-150), Adam Householder, Orange, Calif. (No. 24, Chevy Silverado), Jesse Ashcraft, San Marcos, Calif. (No. 78, Ford F-150) and Ken Losch, Tempe Ariz. (No. 10, Chevy Silverado). 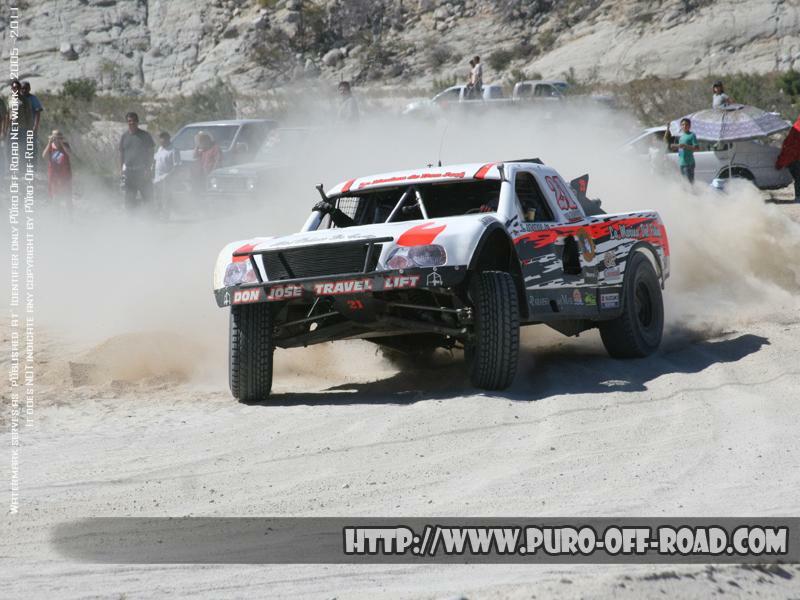 Nearly entries are expected to compete in 35 Pro and 6 Sportsman classes for cars and trucks in the upcoming 44th Annual Tecate SCORE Baja 1000, the granddaddy of all desert races. 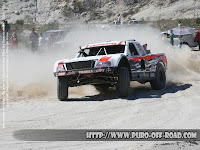 The season finale of the five-race 2011 SCORE Desert Series will be held Nov. 17-20 in Ensenada, Mexico. With late entries accepted up until race morning, entries from nearly 35 US States and 15 countries are expected to take the green flag in the 692.82-mile course.